Southeast of Pittsburgh, Greensburg has several family-friendly things to do, including parks, studios, museums, and theaters. If you live in the Greensburg area and are looking to start a family or want to help a child in need, FCCY is here to help. There are children across the nation who are in unsafe situations or environments and simply need a place to stay. There are also couples and families who want to start or grow their family. 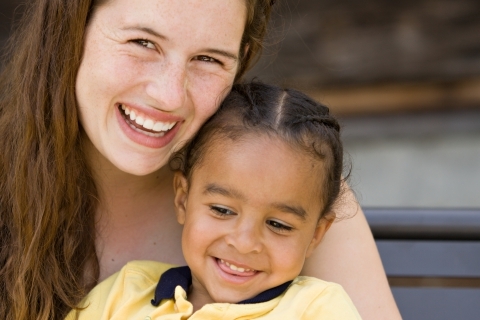 Our adoption agency can help with all of these situations and more. To help children in Pennsylvania find a home, whether it’s a periodical short stay or a temporary placement, together we can find a safe home for children who are in abusive situations, who are struggling with neglect or trauma, or whose family is struggling with drug addiction. Providing a home for these children will give them an opportunity to have access to resources like health insurance, education, or even therapeutic support. Above all, FCCY wants to give the children of Greensburg, Pennsylvania a chance to lead happy and successful lives in the future. We aim to do this by helping families with foster care and adoption services. Our adoption service includes creating a family and child profile to make sure that families and children are placed with the right people; we’ll help prepare the child for placement and we’ll be there throughout the process to help guide you and answer any questions. We offer kinship care, emergency placement, respite care, and many other services to help ensure that everyone involved finds a safe and loving home. 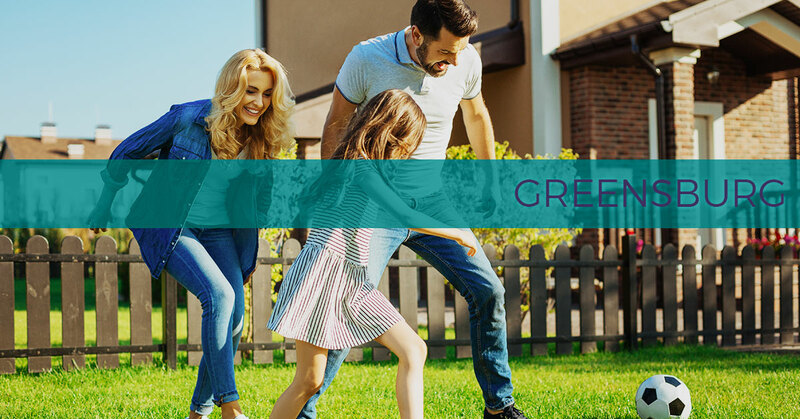 If you want to help a child in your community, or if you want to start your own family through adoption or foster care, our Greensburg office is here to help. 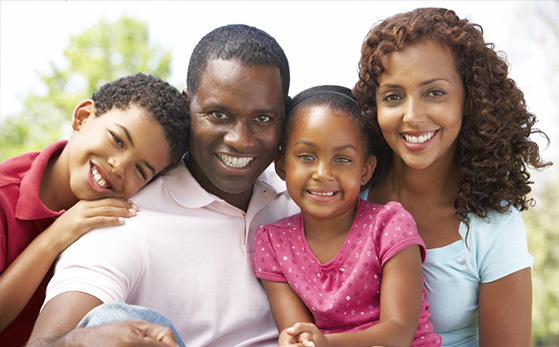 Learn more about our adoption agency and contact us today for more information.